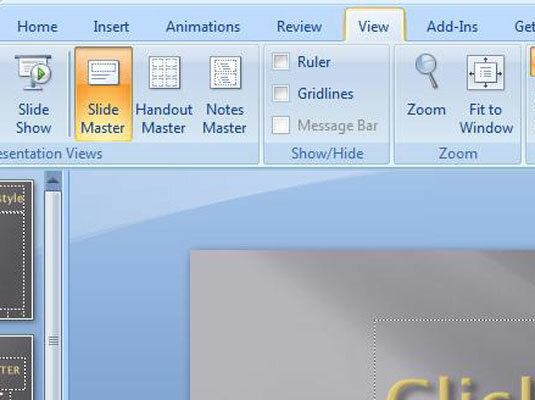 This switches you to Slide Master view. 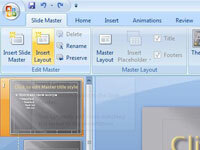 2On the Slide Master tab on the Ribbon, click Insert Layout in the Edit Master group. 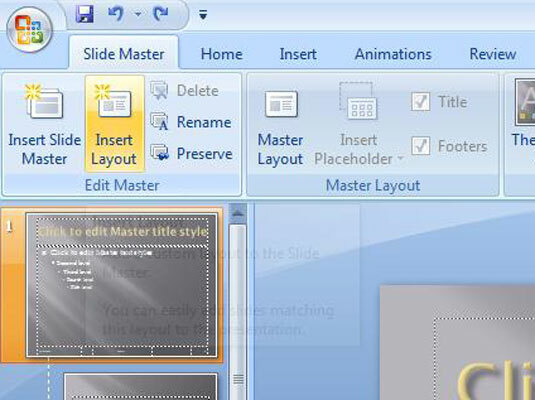 A new, blank layout is inserted in the current Slide Master. 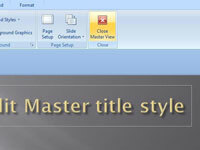 3Use the Insert Placeholder drop-down list in the Master Layout group on the Slide Master tab on the Ribbon to insert whatever placeholders you want to add to the new layout. 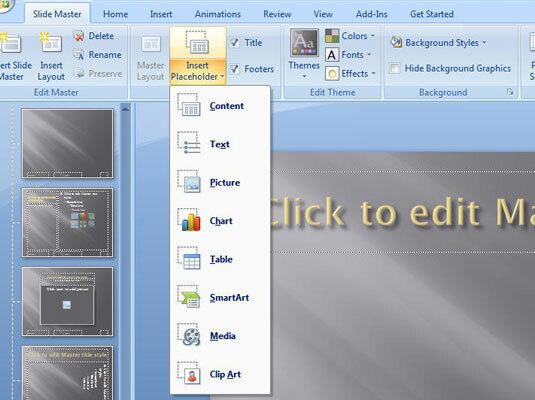 This control reveals a list of placeholder types you can insert. 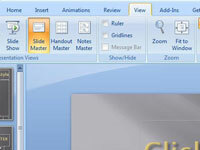 The options are Content, Text, Picture, Chart, Table, Diagram, Media, and Clip Art. 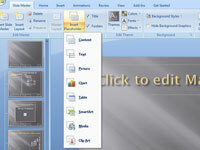 4Play with the layout until you get it just right. 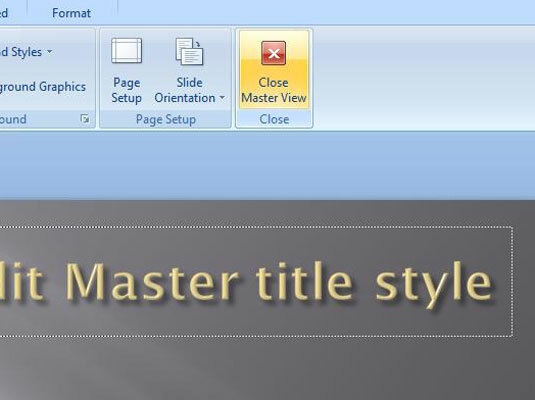 You can move and resize the placeholders to your heart’s content, and you can apply any formatting or other options you want for the layout. Clicking Close to switch back to Normal View.